At MagentoLive France, we announced the Magento Masters program to recognize top contributors in our ecosystem. Last week we shared this year’s Movers with you, yesterday we shared this year’s Mentors. Today we reveal the eight Magento Masters selected as Makers. 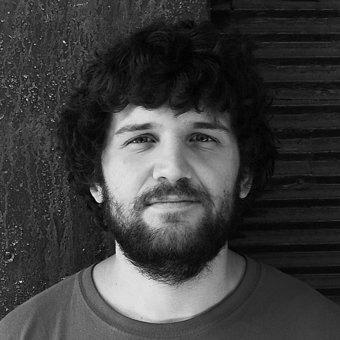 Antonio Carboni is a frontend developer with 10 years of experience. He discovered Magento at the beginning of the platform’s existence. With the Italian community, who believe in the project, Antonio is working on the Italian translation. He works almost exclusively with the Magento platform. 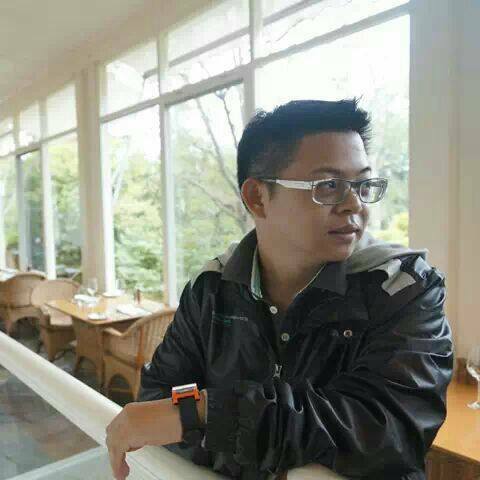 In 2013, Antonio obtained certification as Magento Frontend Developer. He is currently founder and frontend developer of Magenio, a team that specializes in ecommerce development. 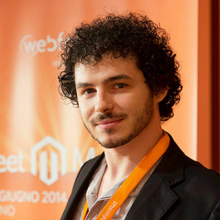 Antonio was selected as a 2016 Magento Master based on his 2015 contributions through Italian translation efforts on the Magento platform as well as consistent moderation and activity on the Magento Forums helping answer questions of others using the platform. Miguel is a Magento Certified Solution Specialist, Full time traveller and sysadmin in his free time. For the last 4 years, he worked around the globe as a senior developer for some of the biggest Magento projects in more than 25 countries. Since joining Nexcess, Miguel helps maintain Turpentine, an open source project and one of the most popular Varnish extensions for Magento. When he’s not working, he loves to train and BBQ. Miguel was selected as a 2016 Magento Master based on his 2015 speaking engagements throughout Magento centric events as well as for consistently sharing his knowledge with the community by answering questions on Magento StackExchange. Alexander is an аheadWorks employee by day and Extension Developer Network member by night. He holds a degree in International Law but swiftly dove into eCommerce in 2012 and has been a devoted Magento fan ever since. Alexander was selected as a 2016 Magento Master based on his 2015 contributions through the Extension Developers Network (EXTDN), helping us shape Magento Marketplace and leading the way for extension companies in moving to Magento 2.0. James Lee is the President of Aspiration Hosting Inc, a high performance Magento Hosting provider. He has been involved with the Magento community since 2008. He also volunteers as a Moderator in the Magento Forums. When he isn't glued to a computer screen, he spends time jogging in the park, hunting for good food, catching the latest movies in the cinema and travelling around the world. James was selected as a 2016 Magento Master based on his 2015 contributions by going above and beyond in sharing his knowledge with the community though the Magento Forums by answering questions and moderating. Hirokazu has been a Japanese Magento user community organizer since 2008. He met Magento in September 2007 and has provided Magento focused services for the Japanese eCommerce market since 2010. Magento totally changed Hirokazu’s life. Without meeting Magento, he might still be working as a boring programmer. 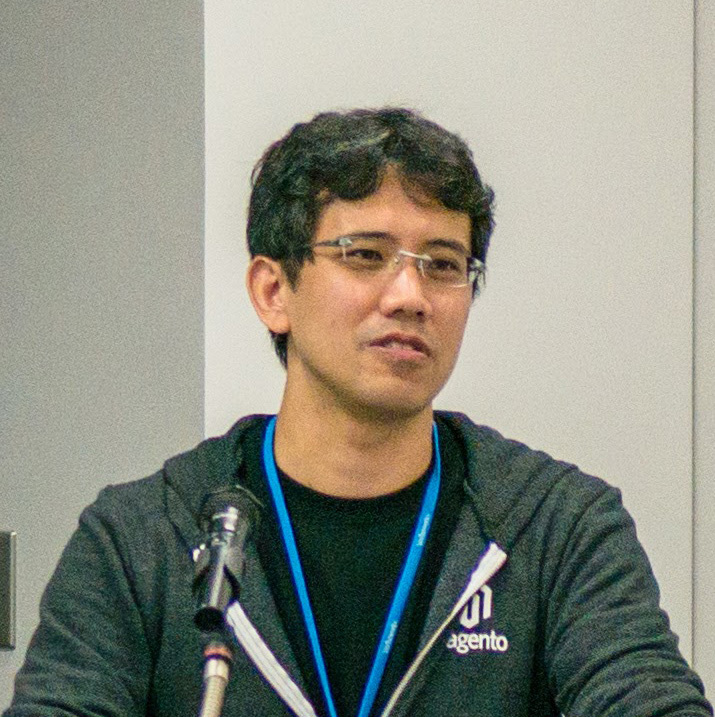 Hirokazu was selected as a 2016 Magento Master based on his 2015 community efforts through organizing Meet Magento Japan, the Magento Japan User Group and the Advent Calendar Magento blogging project. He has also helped with translating the Magento platform to Japanese. Kristof is the founder of Fooman, a Magento Technology Partner and extension provider trusted by agencies and merchants around the world. He's been coding with Magento since its first release and has developed more than 15 free and commercial extensions to simplify administration, save time and money. Kristof is a certified Magento Developer Plus and enjoys contributing to community discussions, mostly via Twitter and Magento Stack Exchange. He runs the local Meetup group in Auckland. Kristof was selected as a 2016 Magento Master based on his 2015 contributions through the Auckland Magento User Group, Magento StackExchange and encouraging extension company dialogue through the Extension Developers Network (EXTDN). Mukesh is a Senior Software Engineer at Brady Corporation in Bangalore, India. He started his professional career in year 2012 and has since been working as a Magento developer. Currently, Mukesh is also one of the moderators on Magento community forums. He also spends a few hours daily on magento.stackexchange.com as well as stackoverflow.com sites. Apart from technical pursuits, Mukesh loves cooking. 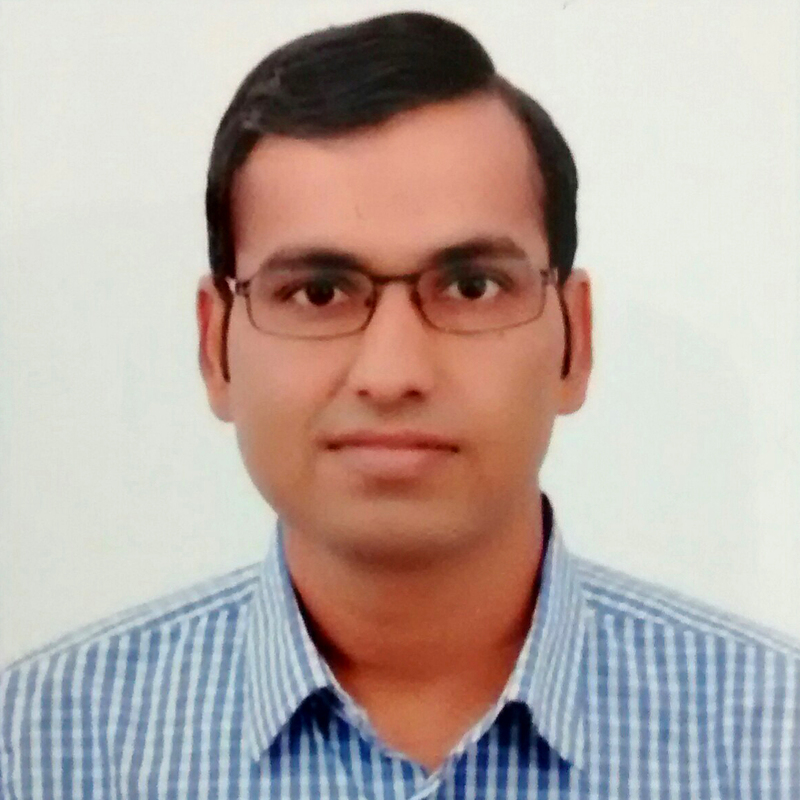 Mukesh was selected as a 2016 Magento Master based on his 2015 efforts to consistently share his knowledge with the community by answering questions on the Magento Forums on a range of topics and initiatives, from helping with security patches to rallying the Magento community in India. Kuba is the father of three amazing kids, a kayaker and a trail runner. 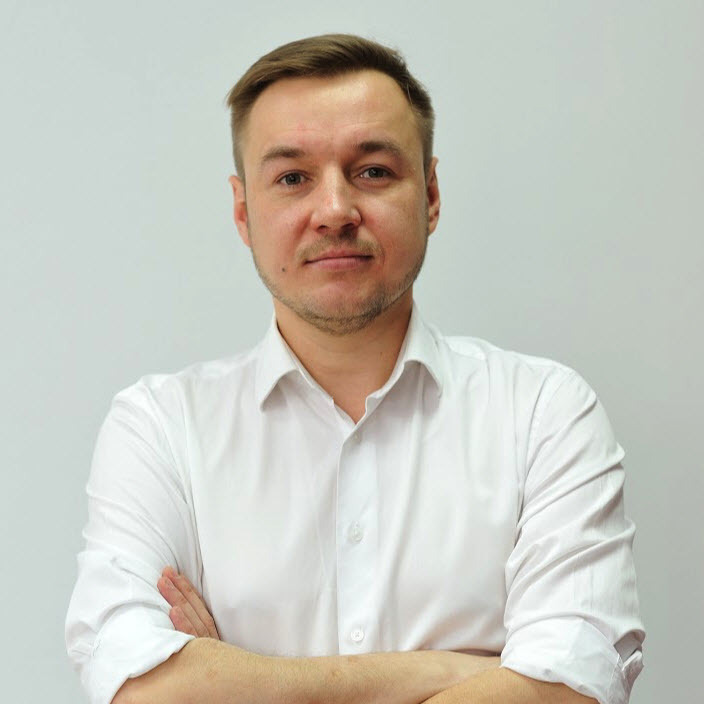 He is the organizer of four editions of Meet Magento Poland, an annual meet-up of professionals and enthusiasts of Magento Commerce from all over the world that connects the great web community in the real world. Kuba is passionate about building business on fair relationships and open knowledge sharing. Recently, he is focused on commerce in the environment of the Internet of Things. Kuba is a translator and manager of the Polish language pack for Magento 1 & 2. 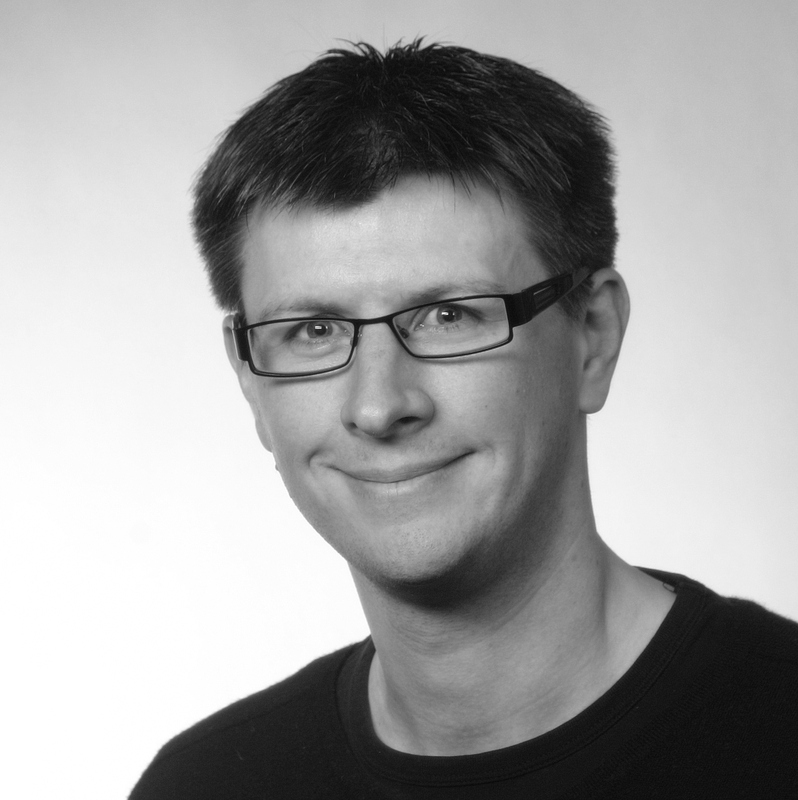 He is the Founder of SNOWDOG, a Magento dedicated company working with Magento projects since 2008. Kuba is an entrepreneur from time to time. 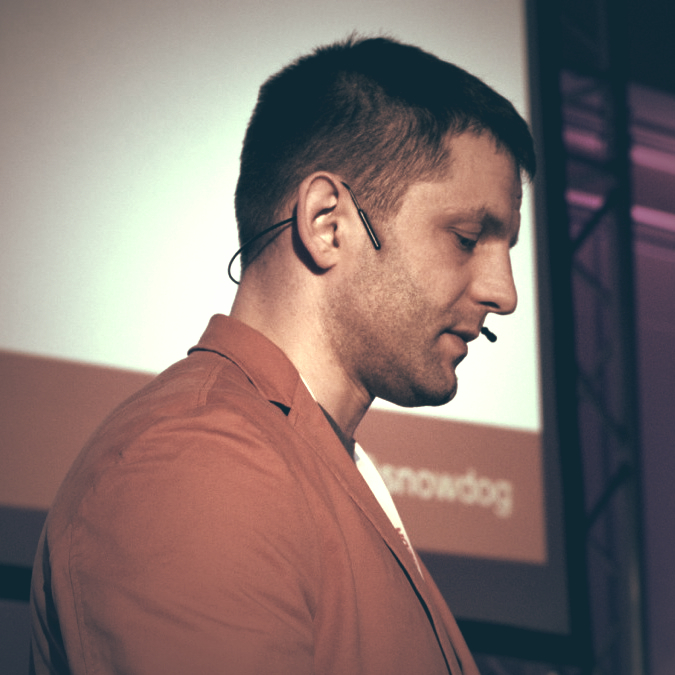 Kuba was selected as a 2016 Magento Master based on his 2015 contributions through organizing Meet Magento Poland and Polish translation efforts for the Magento platform as well as sharing his innovations with the community through presentations at Magento centric events.